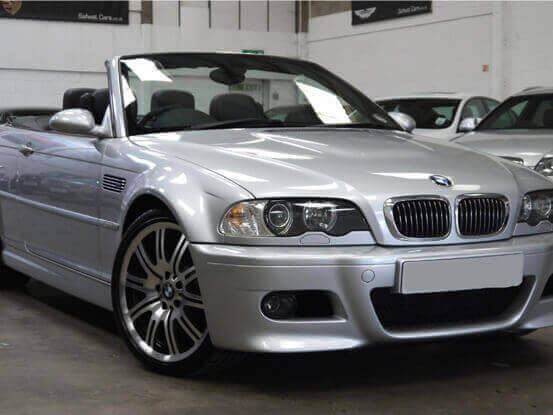 BM Engine Works is the best place to buy new, used, secondhand and reconditioned replacement BMW engines, cylinderheads, gearboxes and ancillaries in the UK. We operate from Greater London and serve our customers living all over the UK. BM Engine Works is your final destination for BMW repair facilities, solutions, convenience and modernization further than your hopes about a garage. We use our in-depth automotive understanding and deliver quality customer service. BM Engine Works has all the solutions, you need to get back your BMW on to road. Our exclusive focus is our respected customers and we serve them according to their actual vehicle requirements. Our customer service keeps you informed about every progress on your order. Our enthusiast team helps you all the way from finding your required part to the cheapest priced replacement BMW engines and any of its ancillary parts. At BM Engine Works we specialize in BMW engine ancillary parts and promise that we will help you with a top quality repair services along with engine replacement, gearbox replacement, parts replacement at the cheapest online prices. We also offer nationwide delivery of engines, gearboxes and any other purchased part. Free quotes and discussions for all BMW engines, gearboxes and any engine ancillary parts related inquires. All parts sold go through stringent quality control. All remanufacturing work meets manufacturer specifications – and all tolerances are double checked before final assembly . All replacement engines, gearboxes and engine ancillary parts are fitted by qualified staff and tested dynamically for compression, leak down, oil pressure.